Opus Materials Technologies is in the advanced stage of developing Solar Sharc ®. A self –cleaning permanent, non-stick, dust resistant coating for application onto Solar PV. Utilising Nanotechnology, Solar Sharc ® will be a durable, transparent anti-reflective and highly repellent coating that is mechanically resilient to environmental ageing. Easily applied to PV glass substrates, Solar Sharc ® optimises the energy yield of the panel whilst reducing O&M costs and water wastage by eliminating surface contamination to improve operational efficiency. Opus Materials Technologies is in the advanced stage of developing Solar Sharc ®. A self –cleaning permanent, non-stick, dust resistant coating for application onto Solar PV. Utilising Nanotechnology, Solar Sharc ® will be a durable, transparent anti-reflective and highly repellent coating that is mechanically resilient to environmental ageing. 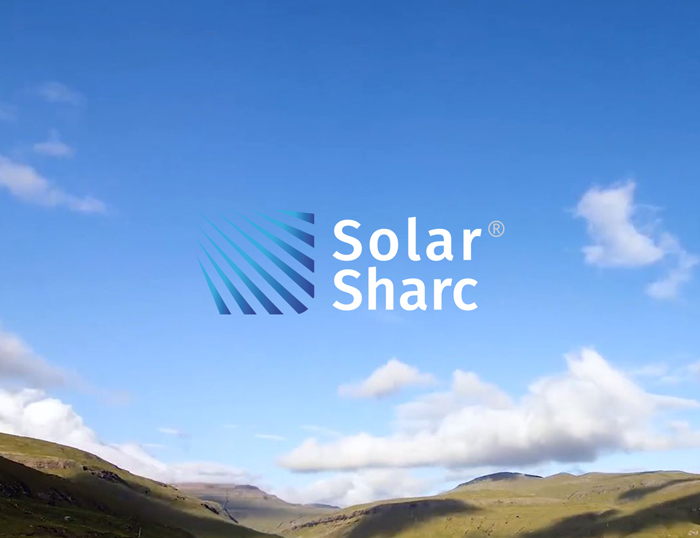 Easily applied to PV glass substrates, Solar Sharc ® optimises the energy yield of the panel whilst reducing O&M costs and water wastage by eliminating surface contamination to improve operational efficiency.